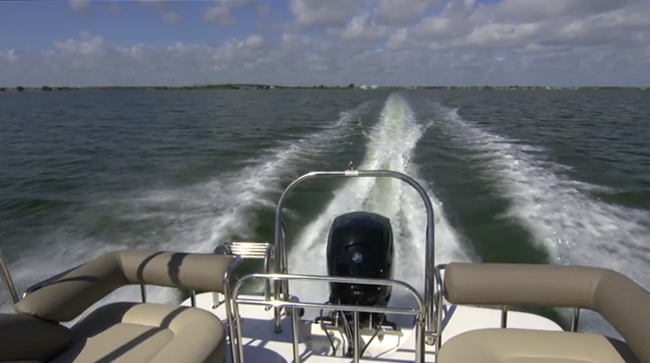 The Mercury 150 Four-Stroke outboard has become an exceptionally popular motor. Let’s find out why. 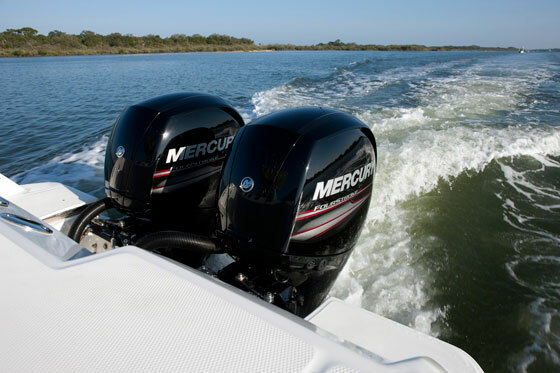 The Mercury 150 Four-Stroke outboard was introduced in 2011, to much fanfare. The idea was to create a mid-range four-stroke engine that offered the reliability, fuel economy, and ease of use of a modern four-stroke, but at a much lower price-point than the Verado line could meet. 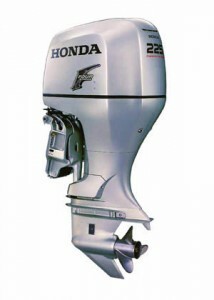 A four-cylinder 3.0-liter displacement powerhead weighing 455 pounds, it was upon its release the lightest 150 four-stroke outboard on the market. 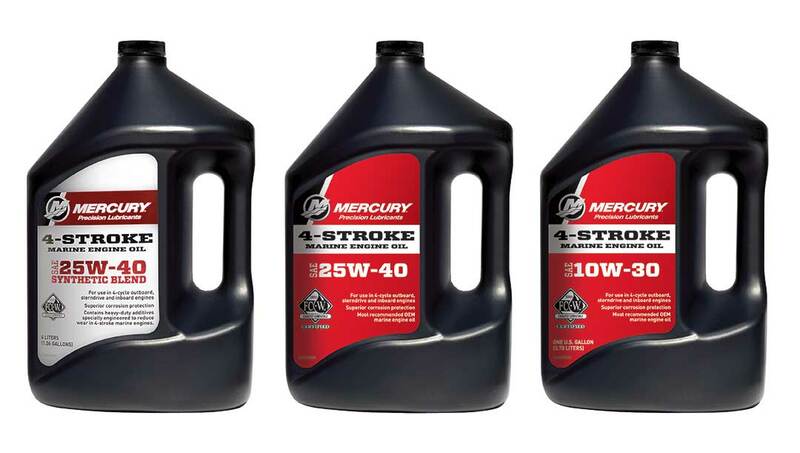 Mercury added value to the package with a QR code right on the label, which can be scanned to bring up videos on your smart-phone demonstrating basic maintenance tasks, like changing the oil. 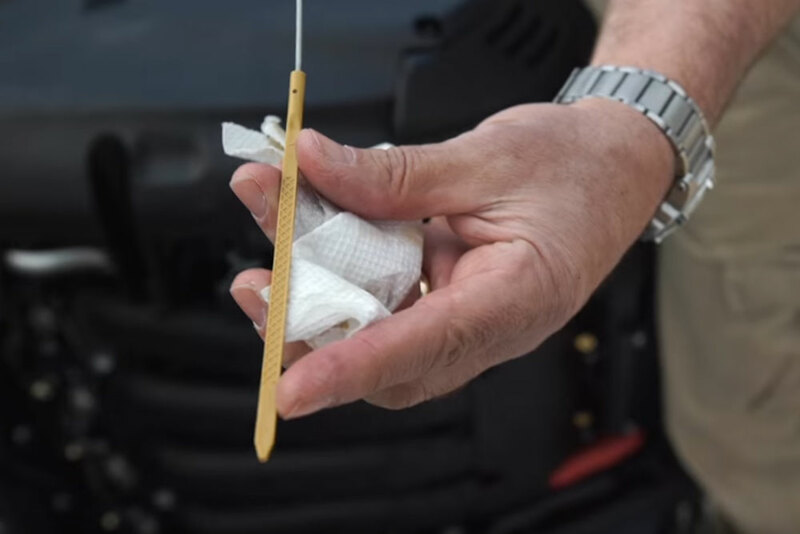 Let’s join our Outboard Expert Charles Plueddeman, to take a closer look at some of the things the Mercury 150 has to offer. 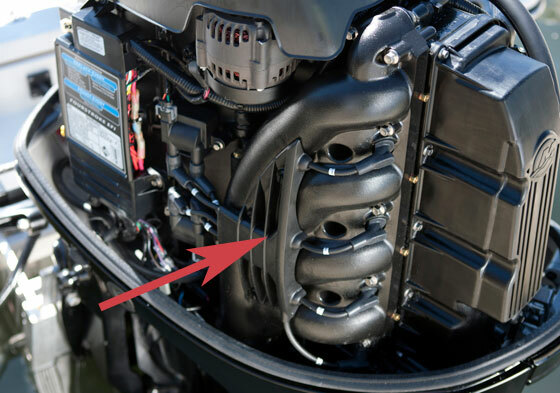 The biggest competitor to the Mercury is Yamaha’s 2.7 liter F150, and a new competitor in this class is the Evinrude E-TEC G2 150, one of the new offerings in the 2.7 liter E-Tec range. These hit the water just last year, and have been posting exceptional fuel economy numbers as well as impressive integrated power steering and digital control systems. Scheduled maintenance for these engines is also significantly better than with four-strokes, with the first appointment required at five years of 500 hours. 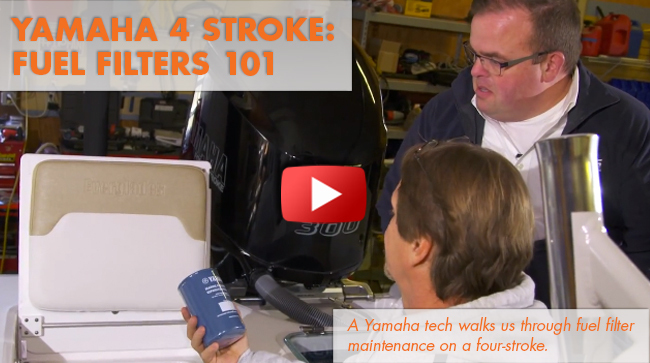 Their one down-side seems to be louder noise levels then their four-stroke competitors. 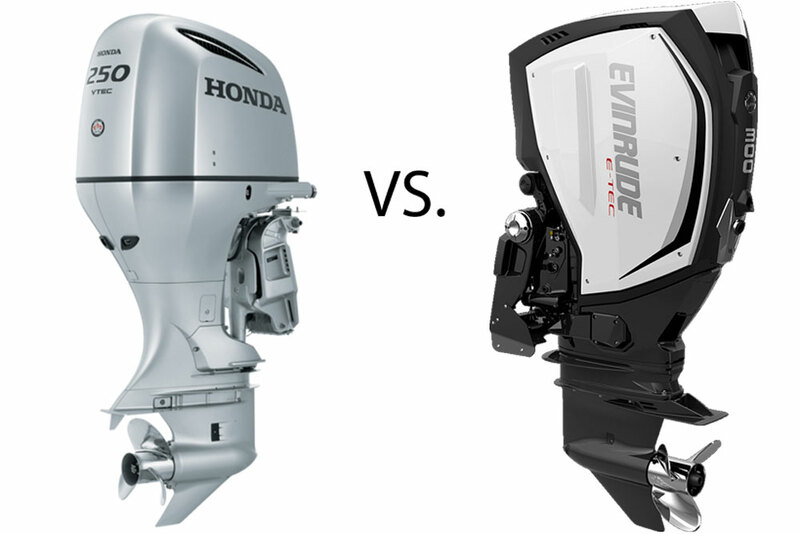 Learn more about the many outboards and other types of power options available to boaters by reading Marine Engines and Power Systems: The Basics Behind What Powers Your Boat. Mercury 150 Outboard: Insert Catalyst Here?